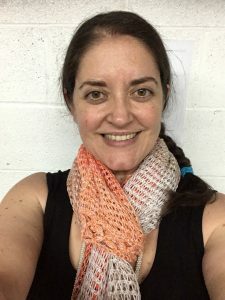 I’m on a crochet podcast!!!! Be sure to sign up for my newsletter for future updates! Today today!!! 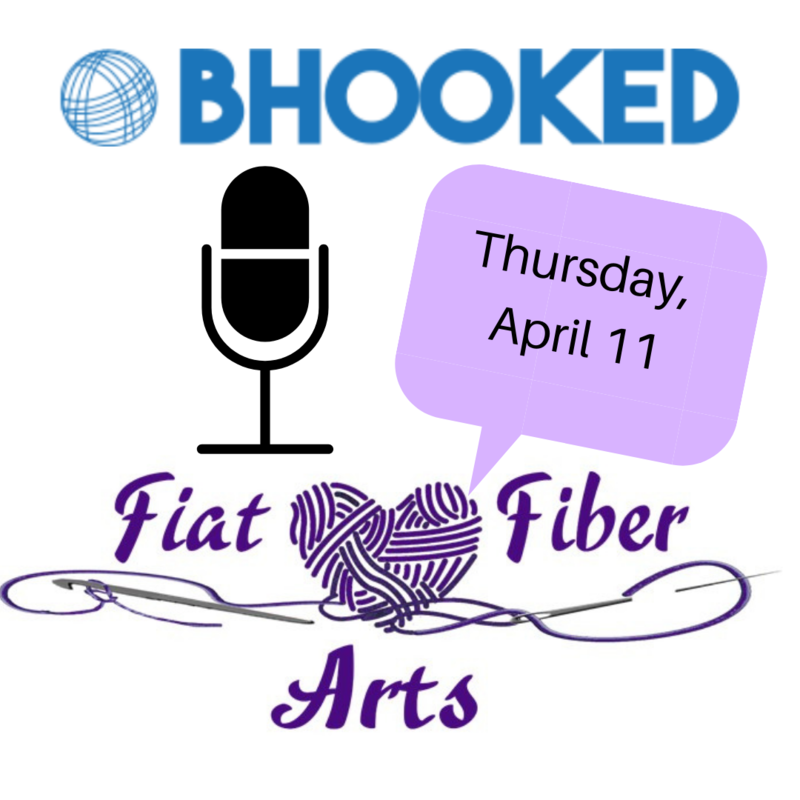 At 9AM EST, Brittany of the BHooked podcast will release a new episode with yours truly as the guest!! I’m so excited to share with more of the crochet & knitting world the life of a tech editor. It’s been an amazing year in this business and I’m still stunned and honored at the opportunities. That’s how I see each job request, as an opportunity for sharing and spreading the beauty of this world with the world. God created you and all the wonderful goodness of this world! He made you a creative and brilliant designer. He created someone to make fantastic fibers. Together, you have created a pattern to make a fabulous item for others to enjoy. I love being a part of this process. Helping you spread beauty through clear and understandable patterns is my goal and purpose! It’s truly amazing that, in this role, I am using all of the amazing talents and passions God has given me. 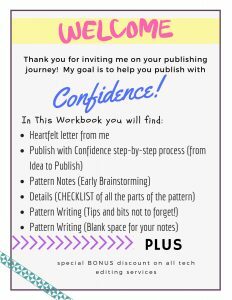 After listening to the podcast (linked above), don’t forget to sign up for my newsletter so you will be up to date on my Simple Guide to Grading Crochet and all other tech edit news. Click the button at right, or click back to the homepage for the big NEWSLETTER button!